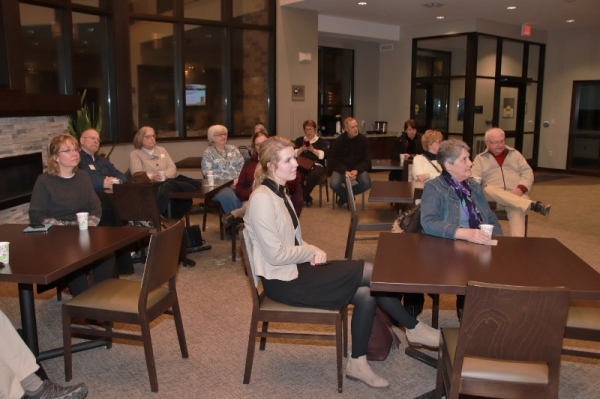 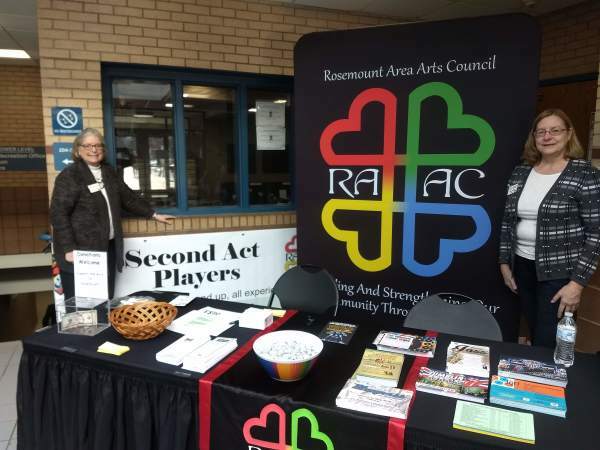 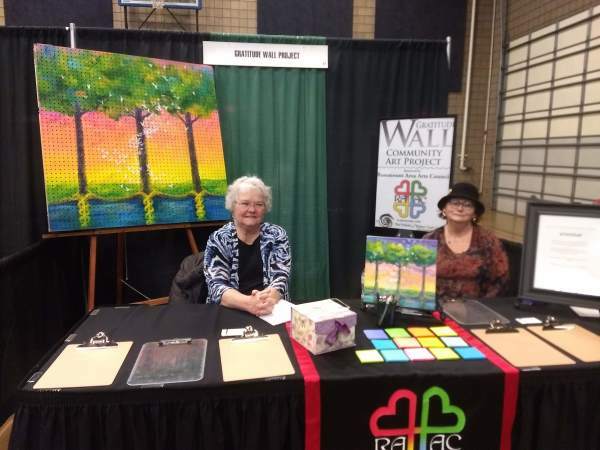 RAAC participated in the Rosemount Expo on March 16th. 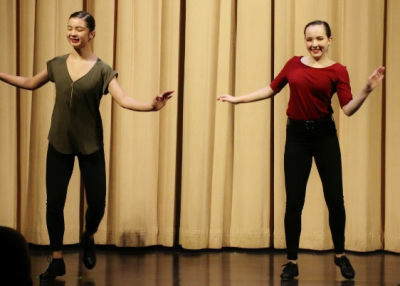 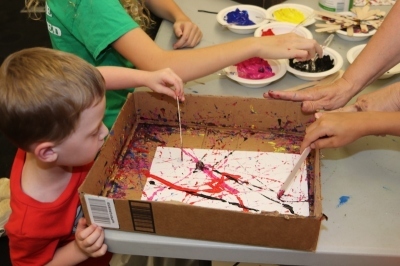 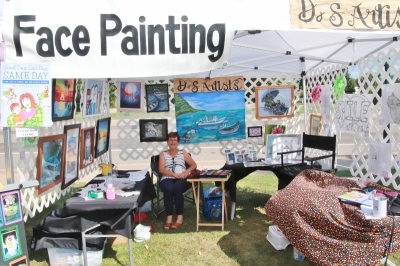 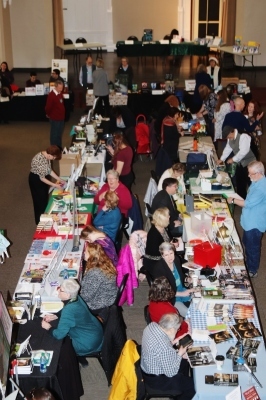 The Country Faire celebrates the arts of literature and creativity. 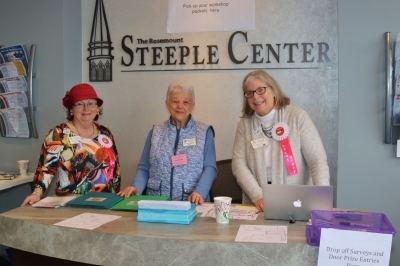 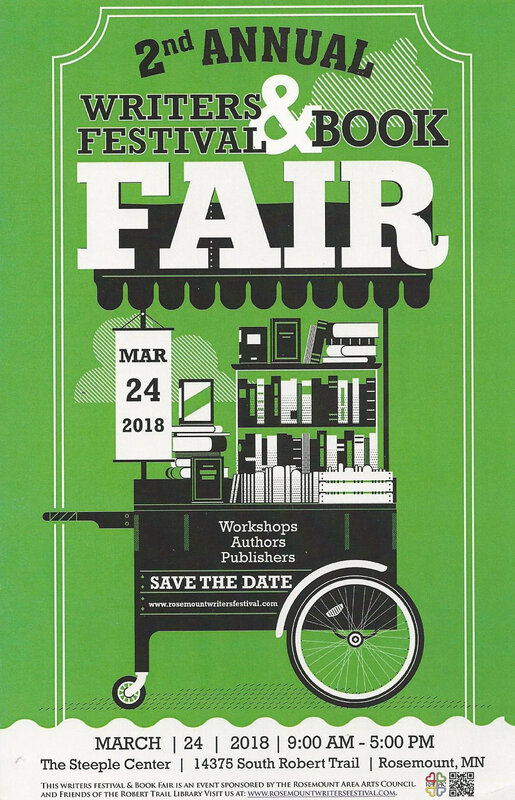 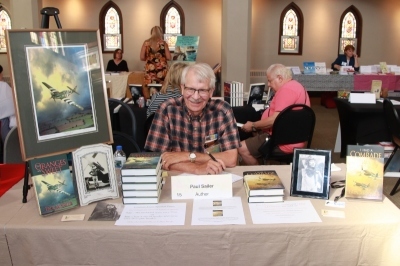 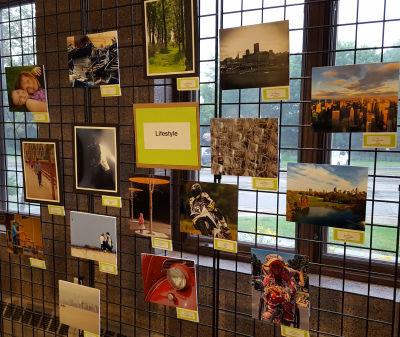 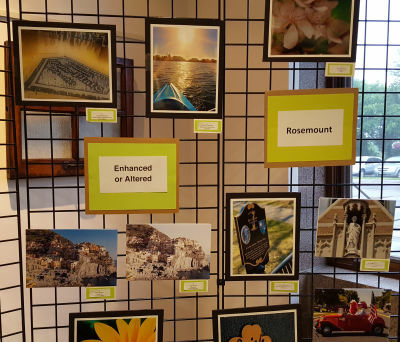 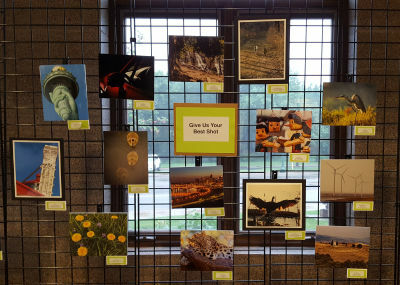 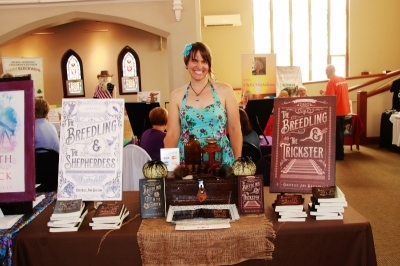 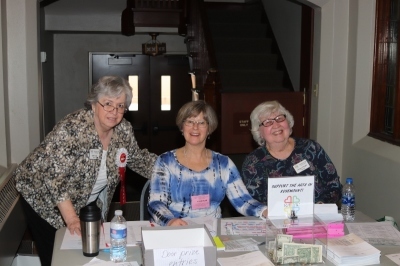 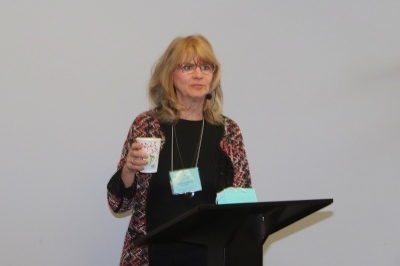 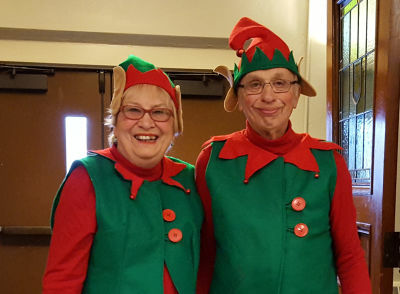 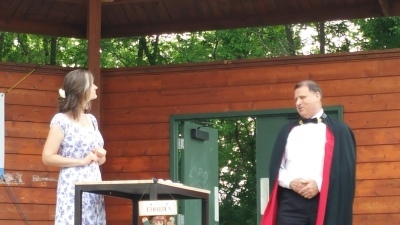 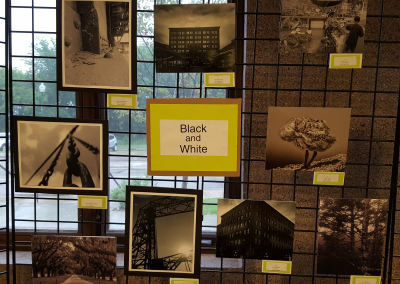 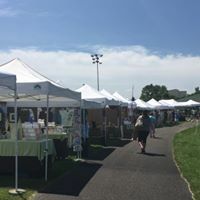 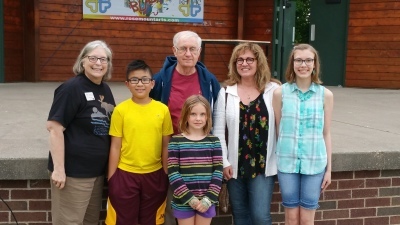 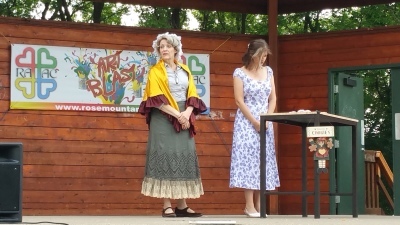 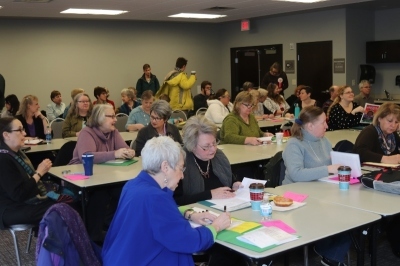 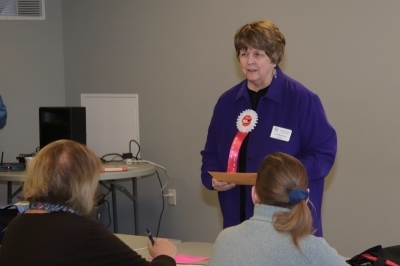 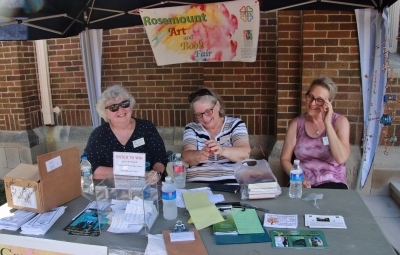 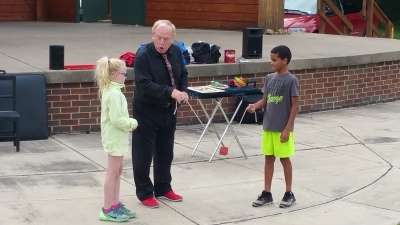 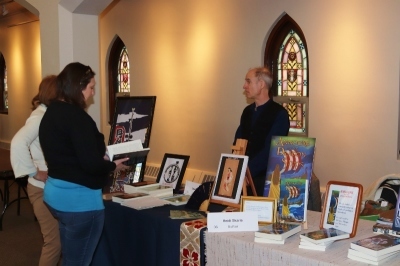 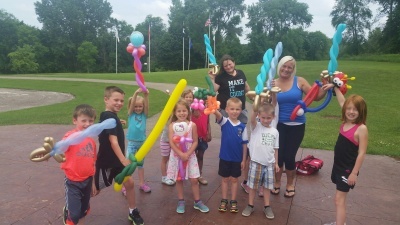 The Rosemount Area Arts Council and The Friends of the Robert Trail Library hosted the Rosemount Country Faire, complete with award-winning authors, artists, and artisan foods. 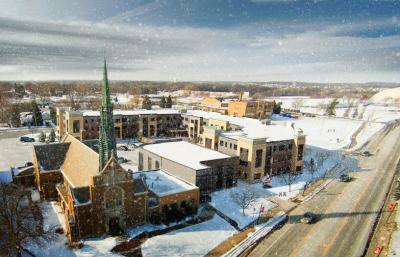 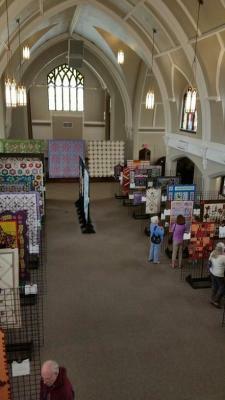 An art and photo gallery lines two walls of the Steeple Center. 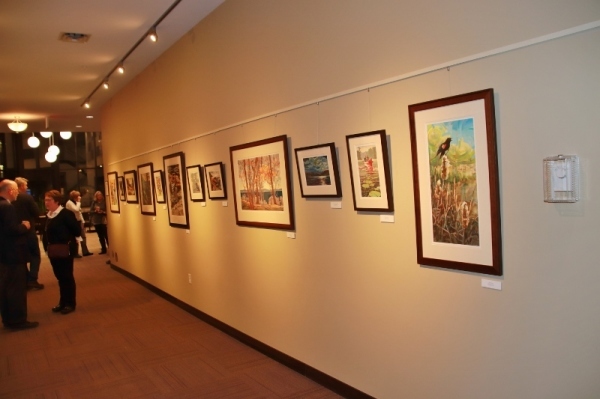 The Artist reception gives attendees a chance to meet the artists. 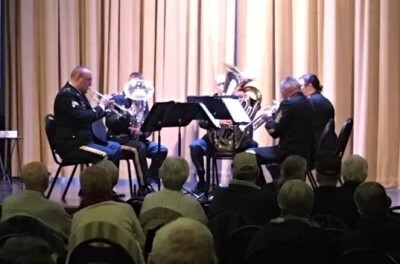 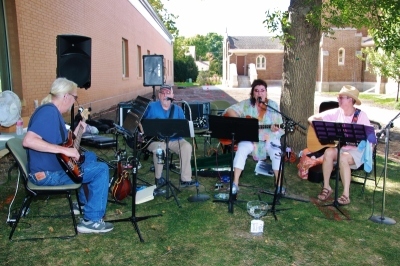 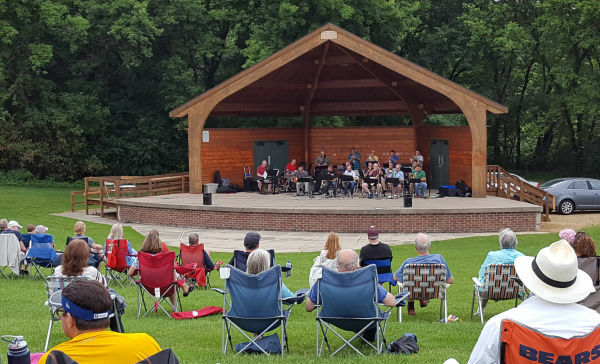 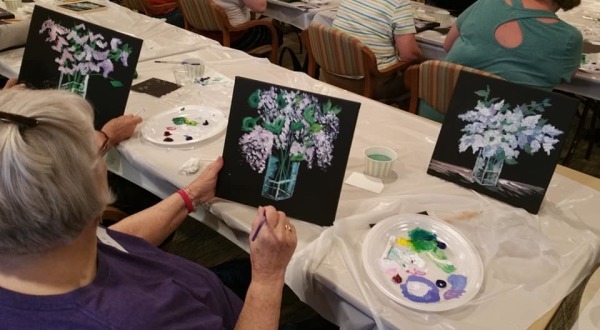 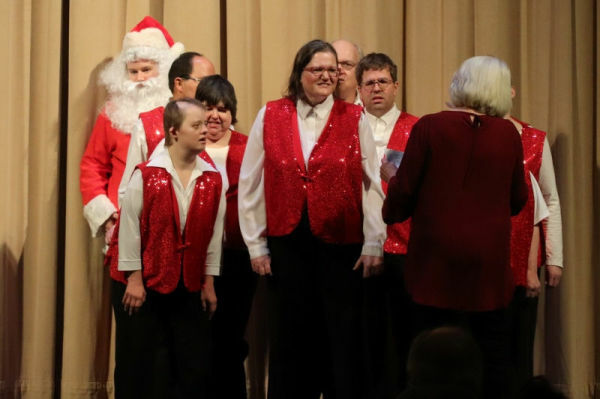 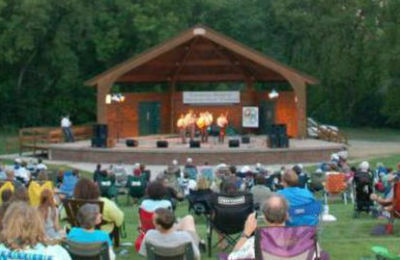 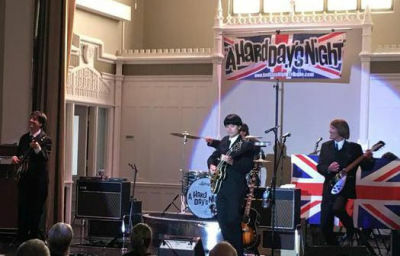 Throughout the year, RAAC sponsors many musical acts including tribute bands and singers, Bluegrass, and community bands. 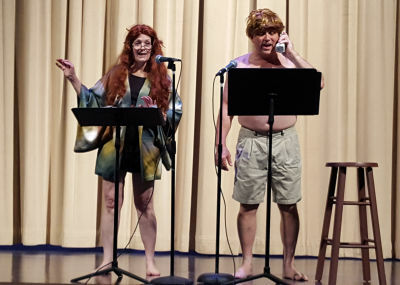 These are some past performers. 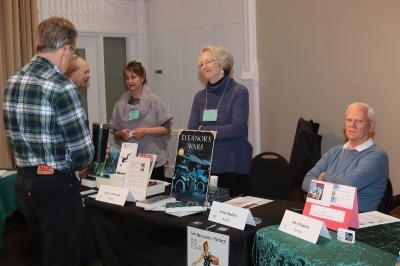 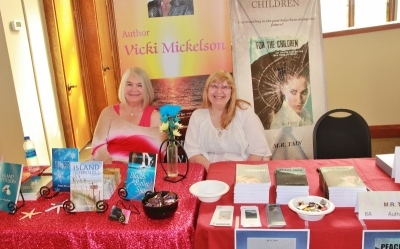 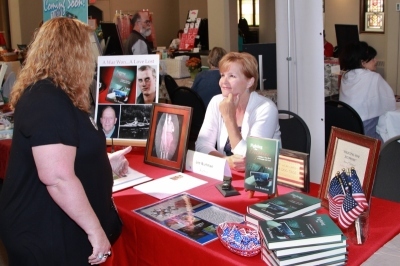 Throughout the year, RAAC introduces the community to local authors. 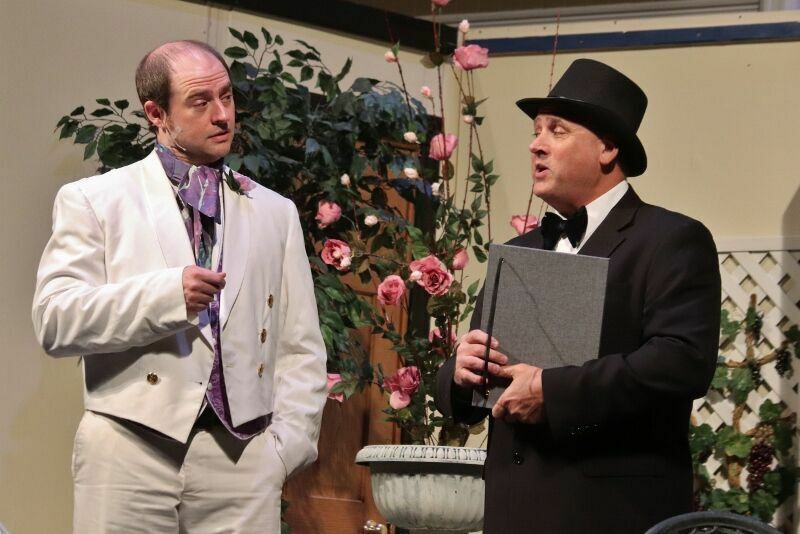 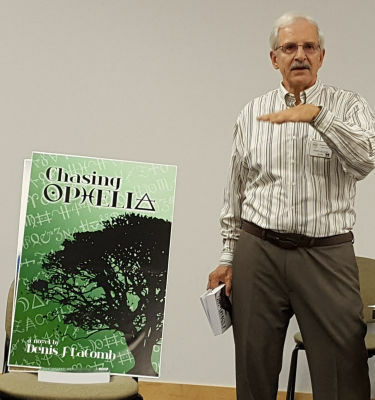 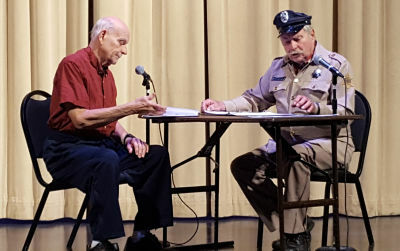 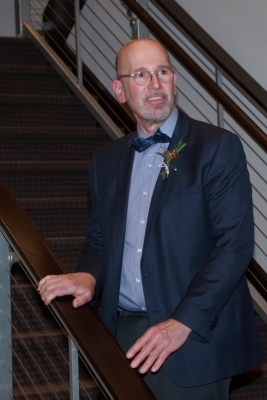 Jeff Burton - "The Eulogist"
Denis Lacomb - "Chasing Ophelia"
The Front Porch Players produces plays in all genres including melodramas, murder mysteries, and Broadway plays. 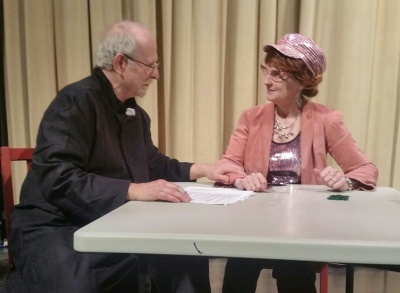 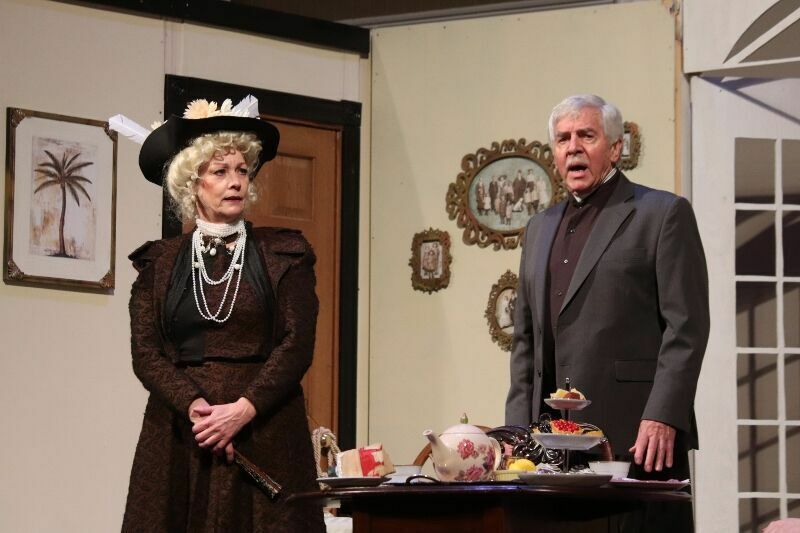 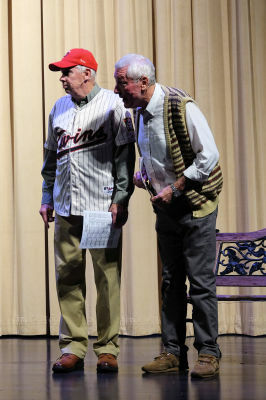 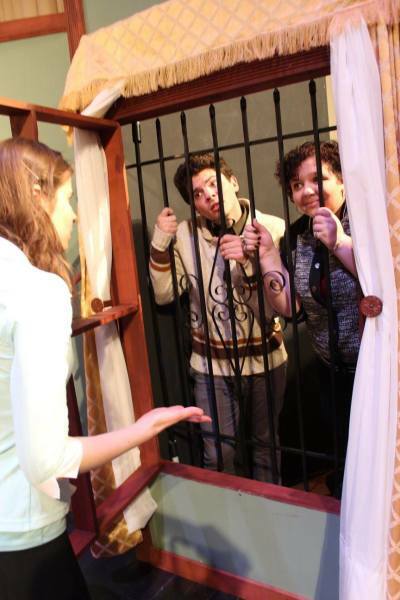 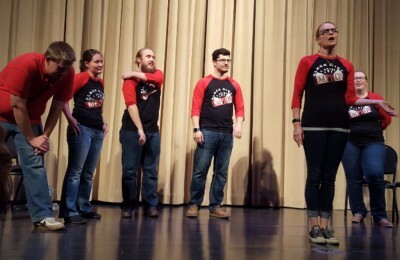 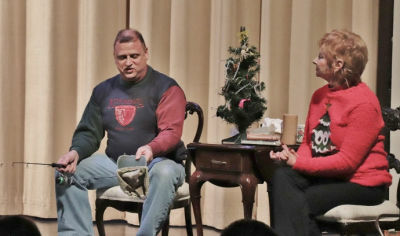 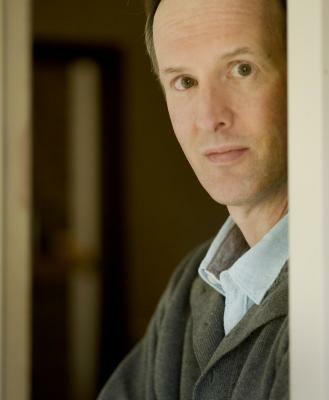 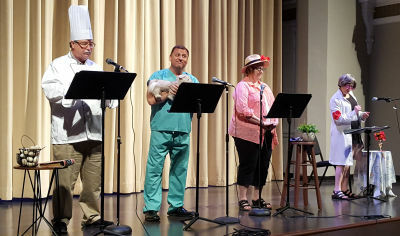 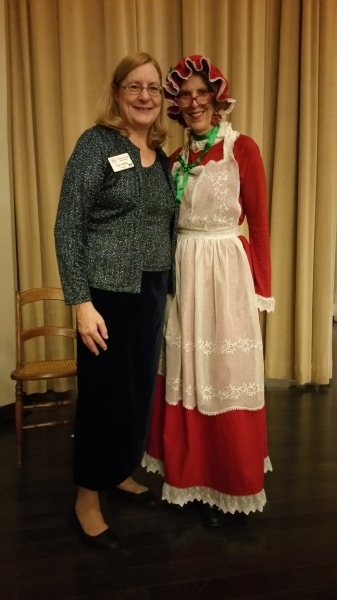 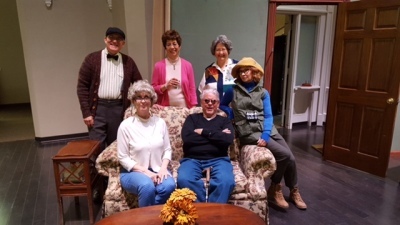 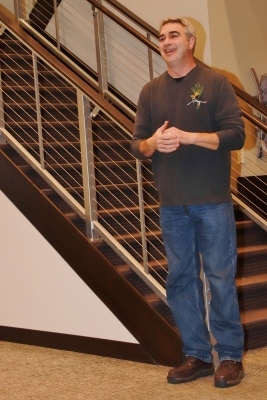 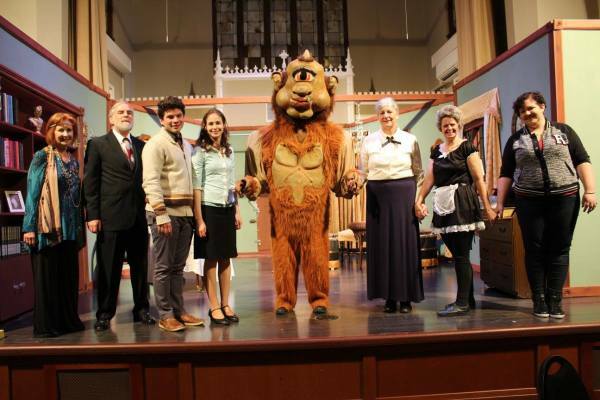 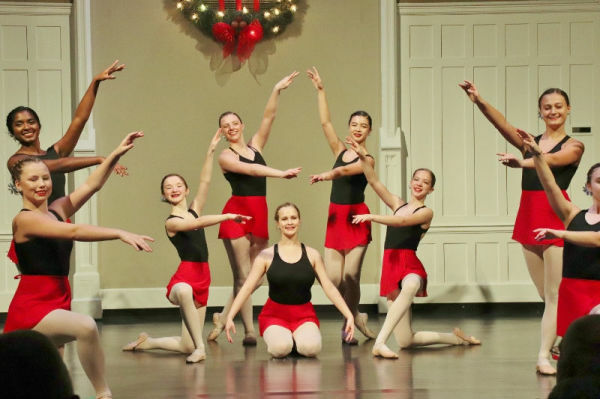 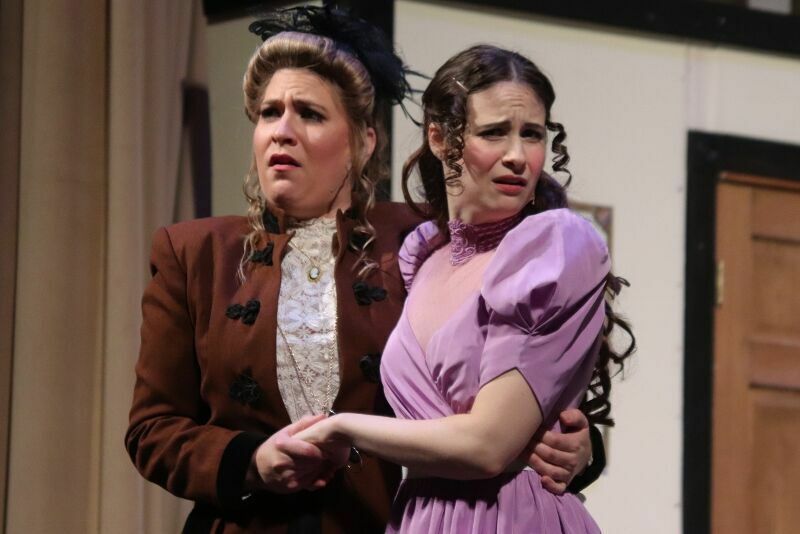 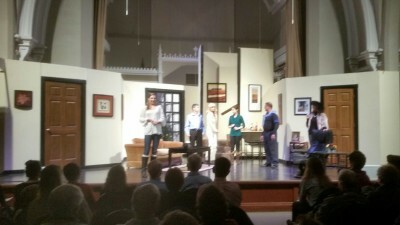 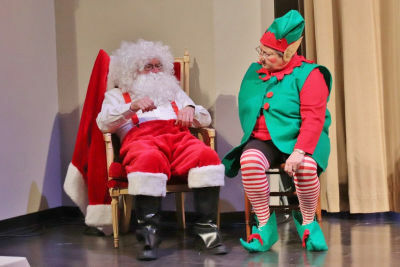 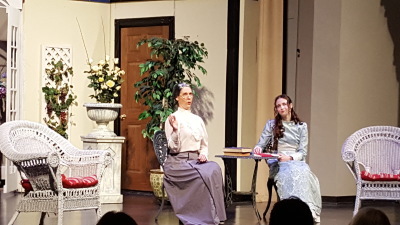 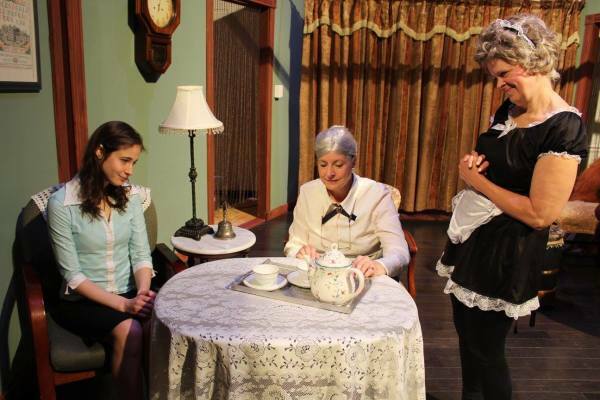 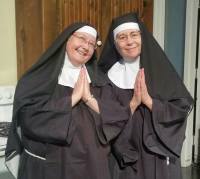 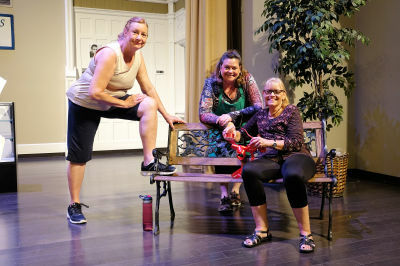 The Second Act Players produces plays in all genres including first-runs by local authors.